Economic outlook of South Africa today – and what are the prospects for the country? South Africa is currently emerging from a period of stunted economic growth. With the implementation of government’s reform programm we are expected to achieve GDP growth of 1.5% in 2019 and to attain 2.1% by 2021. In President Cyril Ramaphosa’s State of the Nation Address in February, he declared the Government’s number one priority as “accelerating inclusive growth and to create jobs”. A number of interventions have been introduced in the last year to ignite economic activity, restore investor confidence and support employment. As a result, a significant recovery in Foreign Direct Investment (FDI) has already been recorded in 2018. The first Presidential Investment Conference held last year in October had received investment pledges to the value of R 300 billion (approximately 20 billion Euros). The composition of South Africa’s GDP is similar to those of developed economies – diversified and well positioned to generate sustainable long-term returns on invested capital. Which kinds of business opportunities are there for Finnish companies in South Africa? 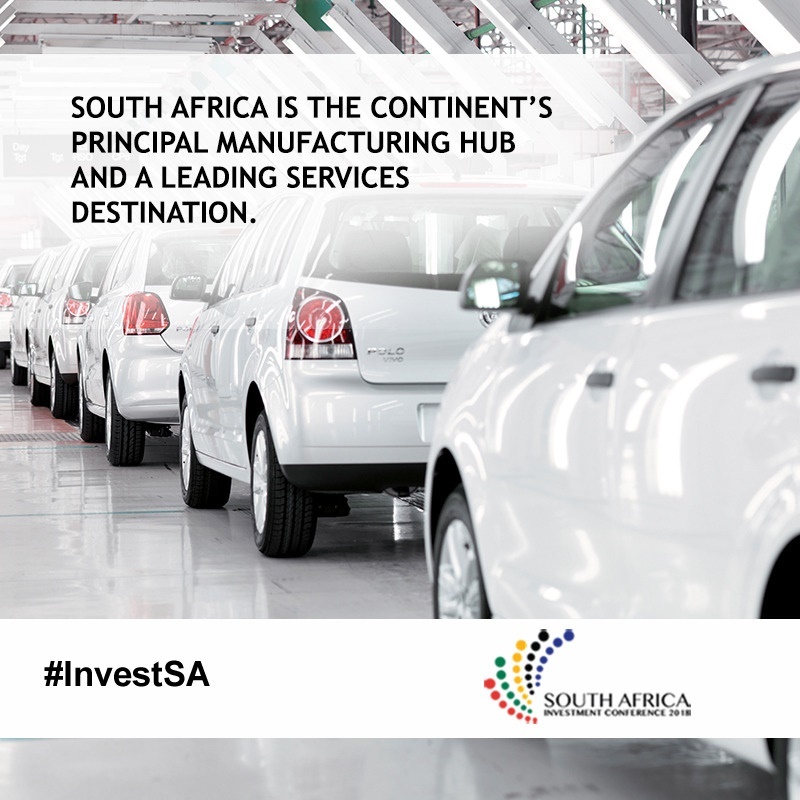 South Africa remains the African continent’s most industrialized economy and the region’s principal manufacturing hub and leading services destination. We are a country endowed with abundant natural resources and boast a sophisticated banking sector with a major footprint in Africa. Our country offers a supportive and growing ecosystem as a hub for innovation, technology and fintech. South Africa has a domestic population of 56 million people and is an access point to the large and rapidly growing African continent with a population of more than 1 billion people. In this regard there are remarkable business opportunities across all sectors of our economy. Finnish innovation in sectors such a mining, construction, water treatment, agriculture, renewable energy and education may be well-suited to address South Africa’s needs. Please, also explain us which kinds of investment opportunities there are for Finnish companies in South Africa? · Mining and minerals beneficiation (e.g. Coal-bed methane, coal ash utilisation to address acid mine drainage; Vanadium as a strategic input to energy storage; Development of a Fuel-cell industry). · Advanced manufacturing (e.g. Fuel cells; energy storage; speciality materials; electronics; Aerospace; Defence industries; Medical devices and emerging tele- medical instrumentation; bio-chemicals). · Services (e.g. Tourism; business process outsourcing; Financial and Insurance services; Internet-of-things related opportunities; Film products and support services; shipbuilding, repairs and maintenance). · Infrastructure (e.g. Energy generation infrastructure; energy efficiency; transportation and logistics infrastructure; water infrastructure; telecommunications infrastructure; agro-logistics and rural infrastructure; recycling). If a Finnish company decides to invest in South Africa, what are the most important issues this enterprise must take into its consideration to succeed in the market? South Africa is a country of contrasts. 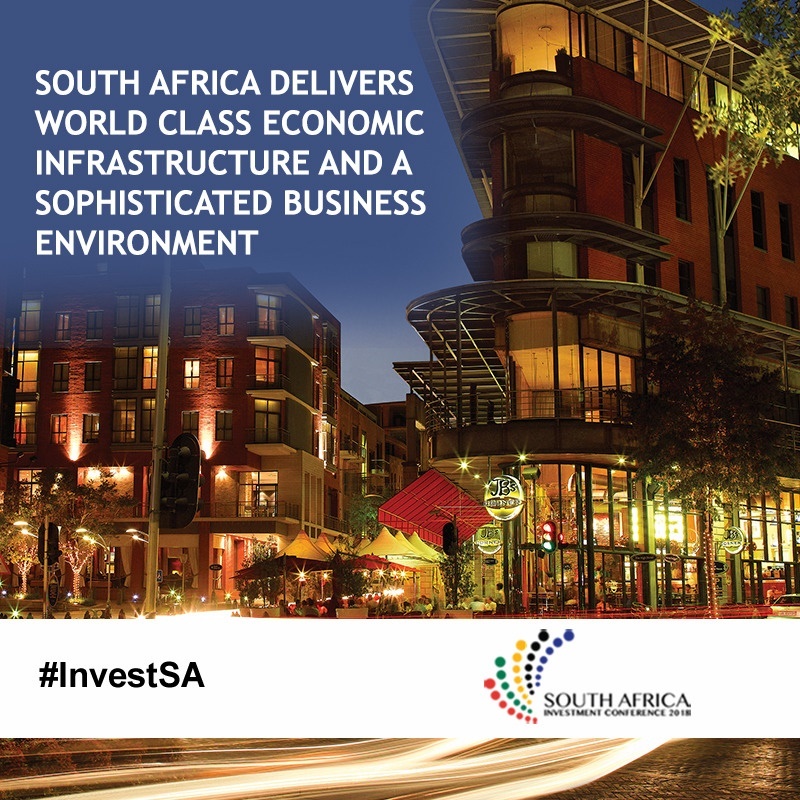 We offer world-class infrastucture, a sophisticated financial sector as well as the vibrancy of an emerging economy. Due to the long-term and servere impact of apartheid policies, South Africa is still struggling with huge economic and social inequalities. The government has introduced the Broad-Based Black Economic Empowerment initiatives which places additional requirements regarding black ownership and empowerment requirements on businesses wanting to conduct business with the South African state. Finding and working with a local partner will be important. Which kind of assistance and which kinds of benefits there are in South Africa for Finnish companies which would like to invest in South Africa? Please, explain us how South Africa has benefited from the free trade agreements? South African membership of these trade arrangements have contributed significantly in securing access for South African produced goods to larger markets as well as diversifying the number of products that South Africa exports. The enhanced access established through these Agreements since 1994 had seen a significant growth of South African exports to all corners of the world. We know South Africa as a great holiday destination for Finns. Please, tell us more about the tourist attractions and holiday resorts in your country.